On day two of our campervan trip, we arrived in Port Macquarie fairly early and headed down to the beach for an hour armed with our sarnies and had a lovely little stroll up and down by the ocean. I find something really relaxing and comforting in walking along the beach - looking out to sea and having a little time to gather your thoughts is very calming. 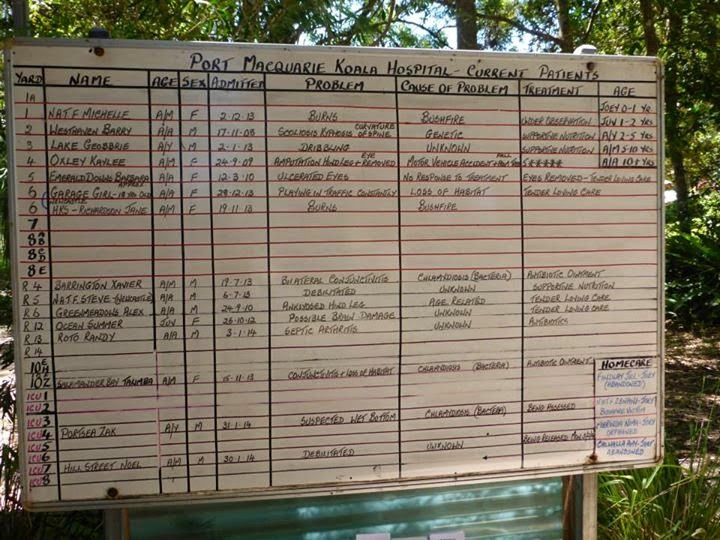 A short time there then led us to somewhere I was very excited to visit, and the only reason I really wanted to come to Port M in the first place; the Koala Hospital. What those volunteers do for those lovely animals is amazing. I'm an animal lover through and through and truly admire a cause like this. 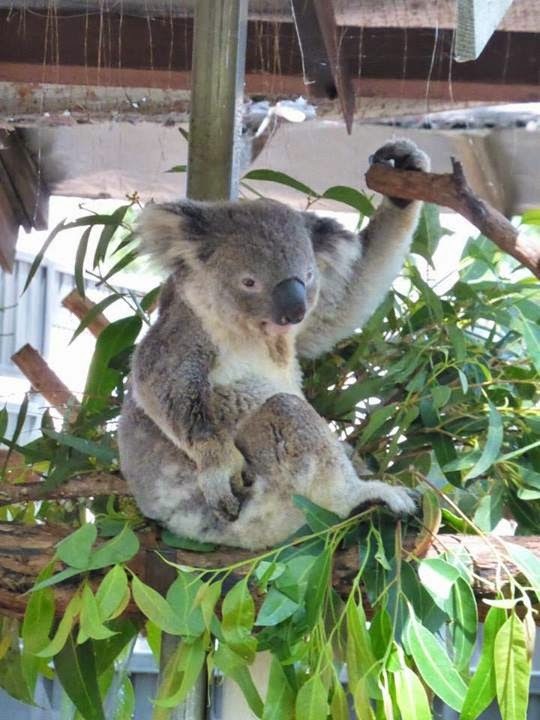 The Koala Hospital attempts to rehabilitate and care for injured and sick Koalas; whether it being injuries as a result of bushfires, losing family members and getting a little lost or simply getting a bit older and needing a helping hand. Admission is free but you are able to give donations, something I happily did - those donations help to keep the place running and to get those little guys on the mend. You can also see their operating theatre for the days they have patients that require a little bit more care. The day we visited there were no operations taking place but I have been told it isn't uncommon to witness surgical procedures in there. 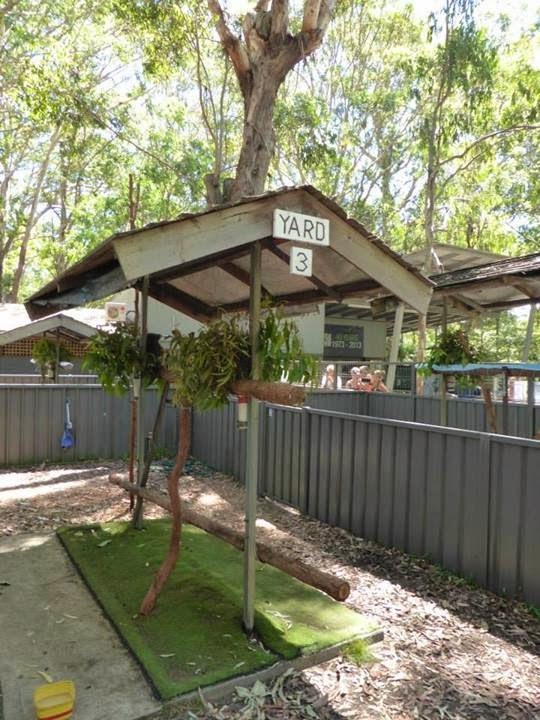 The Koala Hospital isn't a big place and doesn't particularly require a big chunk of time but if you arrive at 10am or 3pm you can watch the daily feed and also have a guided talk through the patients and how the Koala Hospital functions. 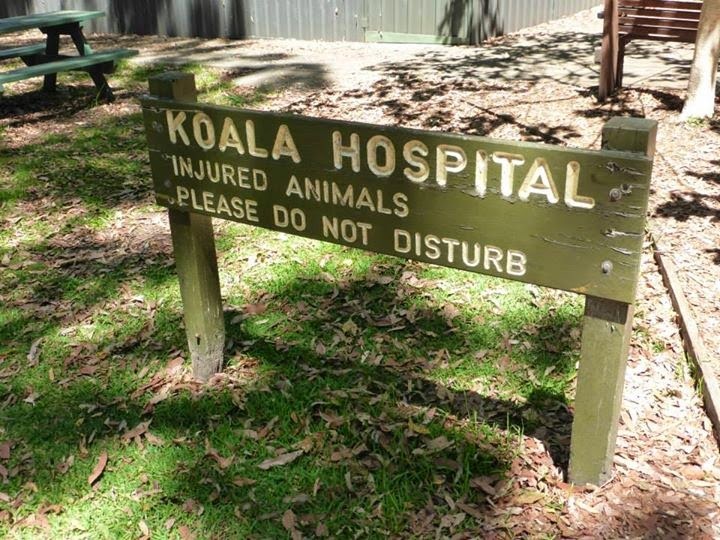 If you're an animal lover, I would definitely recommend a stop off at Port Macquarie's Koala Hospital. Their cause is a brilliant one and worth witnessing. Give them a little donation, it doesn't have to be a lot - those little fellas need as much help as they can!